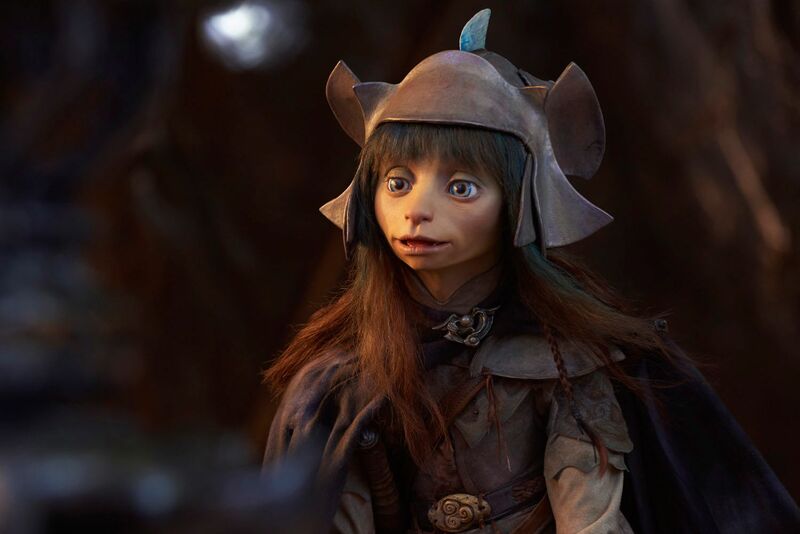 Netflix and Louis Leterrier (The Transporter, The Incredible Hulk, Clash of the Titans) are teaming up to make a new series based on Jim Henson's The Dark Crystal. And they're stating that there'll be "no CGI" and are relying "purely on puppets". Depending on which article you read/which author is writing about it, they way overplay that angle. Regardless, I'm looking forward to it - should be pretty cool. Seeing puppets and animatronics always puts a smile on my face, but it's then dampened by news reports or comment sections that downplay the role of visual effects artists. Blah blah, I'm a broken record. I don't know why Henson is so intent on mining that world. They tried it with Genndy and it didn't work. Now they settled on Leterrier and a tv show. Oh you didn't know about this? 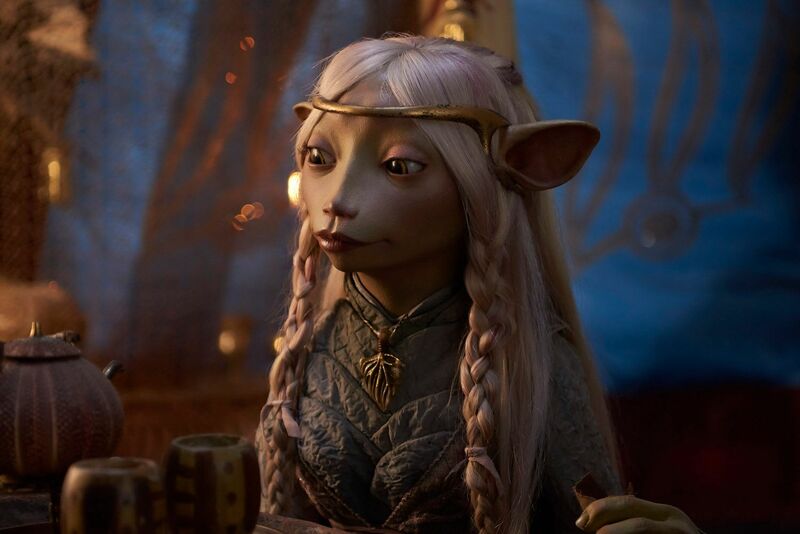 Right after Genndy finished working on the Star Wars animated Clone Wars micro series, he was hired by Henson to direct a sequel to The Dark Crystal. Of course, it never happened and the production went through at least two more directors before the project was finally canceled altogether a few years ago. Huh, I had no idea. 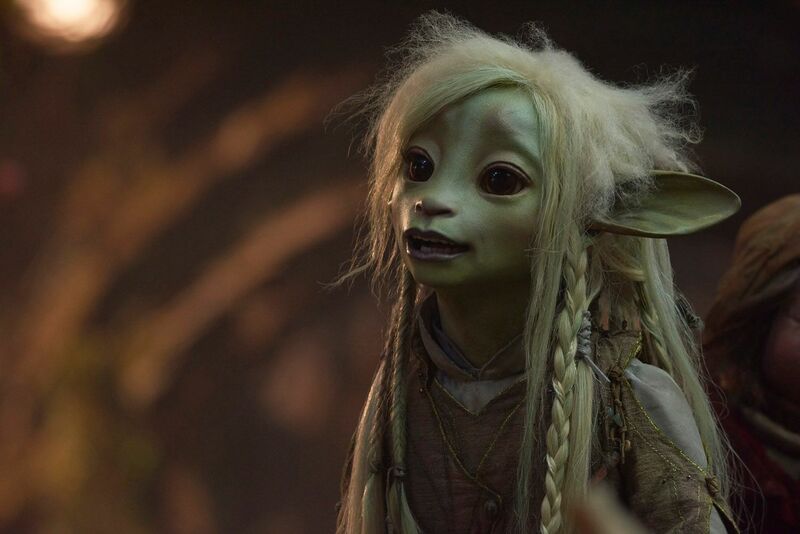 Although, I did only watch The Dark Crystal for the first time about a year or two ago, so that might explain why I wasn't hip-with-the-times on its future. Also the voice cast: Helena Bonham Carter, Natalie Dormer, Simon Pegg, and many more. I would've preferred CGI. This is the 21st century. CGI looks more organic than puppets. Well they tried the CG approach once with Genndy years ago. I suspect it was a question of budget and honoring the look of the original. They want to match the look of the first film at least aesthetically. DNEG is doing some vfx and animation on it too so it might not be entirely a puppet-fest. Have faith! As far as still images of the puppets go, they look pretty good. As usual, my "displeasure" with this comes not from the title itself, but rather from the internet's view of the series and their rallying cry of "Hoorah, no CGI!" I watched The Happytime Murders today (the R-rated Muppets-but-not-actually-The-Muppets crime comedy), and the end credits feature some behind-the-scenes B-roll of the puppeteers, showing the use of green-screen, eventual wire-removal, puppeteers covered in green-screen suits, etc., and it strengthened my appreciation for doing puppets that way. Puppets are cool, but look like puppets. Green-screen is cool, but looks like green-screen. Put 'em together and you get the best of both worlds. So as long as this series does that (which there's no way they won't combine techniques, it IS 2018/2019 after all), then it'll look fine.